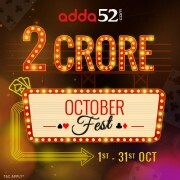 With the increasing popularity of poker in India, any time a major poker tournament comes around, it is no surprise to see that several members of the Indian ..
Festival season is already here and so is the poker extravaganza on Adda52.com. 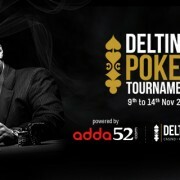 Yes; India’s largest poker site is rolling out the biggest ever poker ..
Festive season is just around the corner. 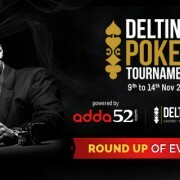 And it’s time to get ready to add some sparkle to your bankroll. 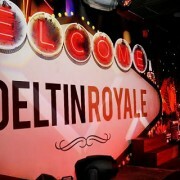 Yes, gear up to play for your share at ‘Deltin ..
Deltin Royale, a five level luxury casino destination, is an off-shore casino offer something for anyone dreaming of a memorable experience. It’s not just ..